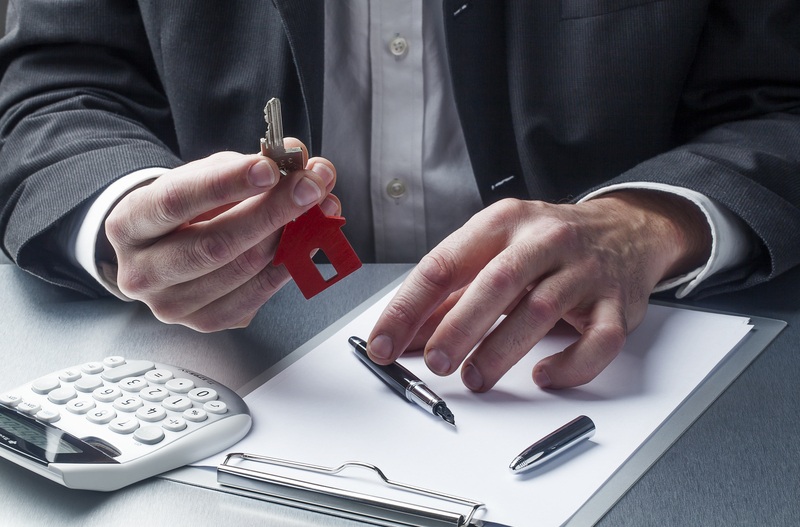 Acquiring a home is one of the most important investments most of us could ever consider. Purchasing real property is a complex financial transaction that requires multiple people working together to make it happen. Most of the parties participating are quite familiar. The most known face in the transaction is the real estate agent, who is most often a Realtor. Next, the bank provides the money necessary to finance the deal. And the title company ensures that all areas of the sale are completed and that the title is clear to transfer to the buyer from the seller. To learn more about appraising, click here to see a short video or call us today to talk about ymy specific property. So, what party makes sure the real estate is worth the amount being paid? This is where you meet the appraiser. I provide an unbiased opinion of what a buyer might expect to pay — or a seller receive — for a parcel of real estate, where both buyer and seller are informed parties. A certified general appraiser from Saxton Appraisals, Inc. will ensure, you as an interested party, are informed. 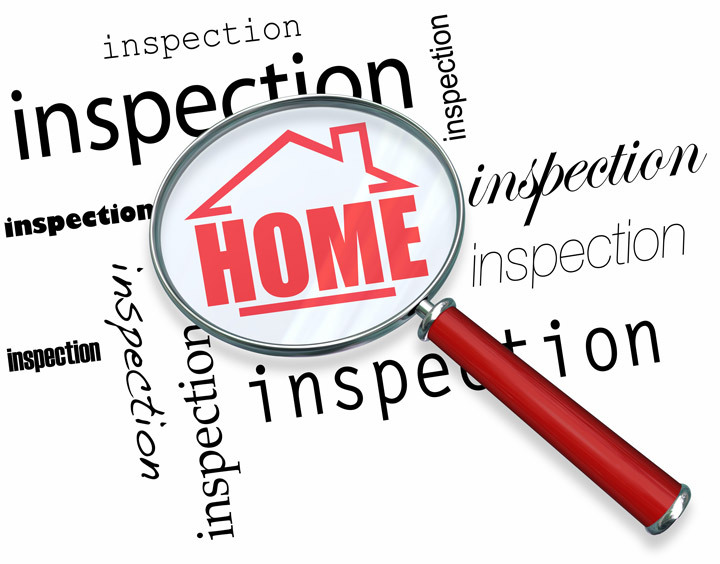 My first task at Saxton Appraisals, Inc. is to inspect the property to determine its true status. I must see features first hand, such as the number of bedrooms and bathrooms, the location, living areas, etc, to ensure they really are present and are in the condition a typical person would expect them to be. To make sure the stated size of the property has not been misrepresented and convey the layout of the property, the inspection often entails creating a sketch of the floorplan. Most importantly, the appraiser identifies any obvious features - or defects - that would have an impact on the value of the property. Back at the office, I then consider the use of the three approaches to determining the value of the property: a sales comparison, a replacement cost calculation, and an income approach when rental properties are prevalent. This is where I gather information on local construction costs, (hard and soft costs) and other factors to derive how much it would cost to construct a property comparable to the one being appraised. This value usually sets the upper limit on what a property would sell for. The cost approach is often used on new or newer properties. I research the market to find recent sales in the neighborhood and find properties which are 'comparable', or similar to the subject. Rarely do I find recent sales that are exactly similar to each other. By studying the market sales, patterns gradually develop that help to explain why houses sell for more or less than each other. There may be many differences. The most similar sales are selected for adjustment, that is, assigning a dollar value to certain items of difference, such as location, gross living area, upgraded appliances, extra bathrooms, additional living area, quality of construction, lot size, and others, depending on the property. I add or subtract from each comparable's sales price an amount that is a reflection of the market reaction to that specific aspect of the property. In this process, the adjustments are made so that the sales become more similar to the subject. It is as if I am asking: "Assuming all other aspects were the same, based on the market, how much more or less would the comparable have sold for if it was identical to the subject in this respect. Say, for example, the comparable has a fireplace and the subject doesn't, I might subtract (or adjust) the value of a fireplace from the sales price of the comparable home. If the subject property has an extra half-bathroom and the comparable does not, I might add (or adjust) a certain amount to the comparable property. The adjustments (subtractions or additions) to the comparable sales are reflective of the markets reaction to those items. Once all necessary adjustments have been made, the information is reconciled. At Saxton Appraisals, Inc., I am an experts when it comes to knowing the contributing value of particular items in Omaha and Douglas County neighborhoods. The sales comparison approach to value is usually emphasize the most when an appraisal is for a home sale or for mortgage financing. In the case of income producing properties - rental houses for example - I may use an additional way of valuing real estate. In this situation, the amount of revenue and expense the real estate generates is taken into consideration along with income and expense information in the market experienced by similar properties to determine the current value. After combining information from all applicable approaches, I am then ready to develop an estimate of the market value for the property in question. The report format can vary greatly depending on the specific needs of the client and the intended use of the appraisal. 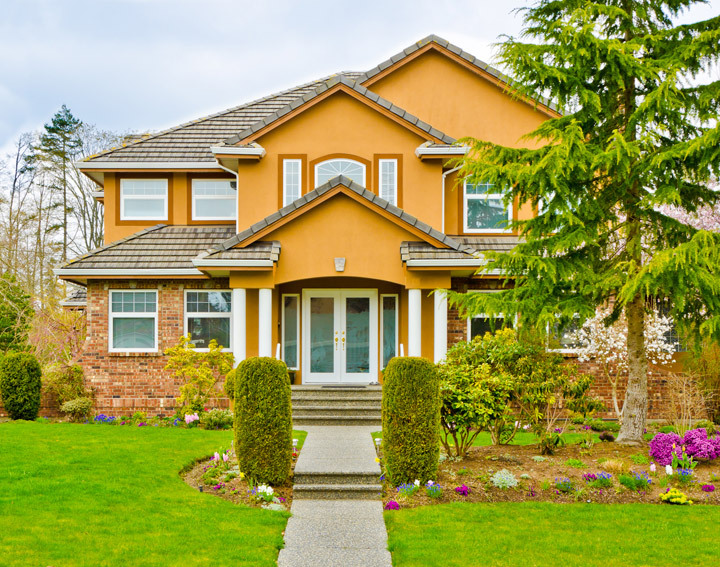 It all comes down to this, an appraiser from Saxton Appraisals, Inc. will help you get the most accurate property value, so you can make wise real estate decisions.